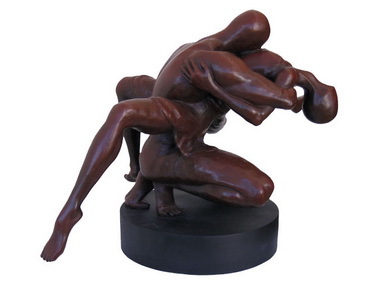 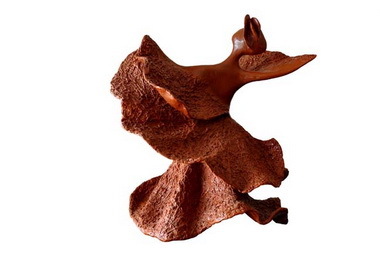 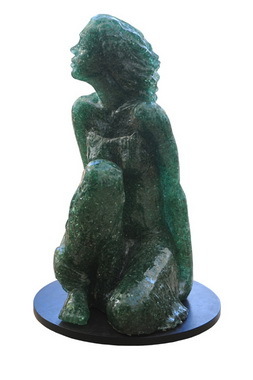 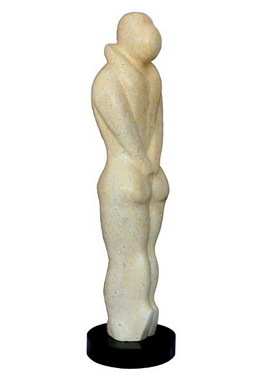 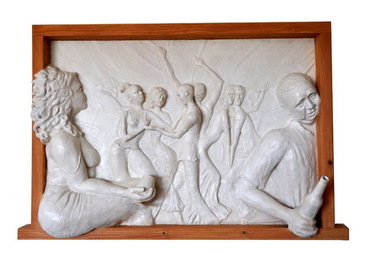 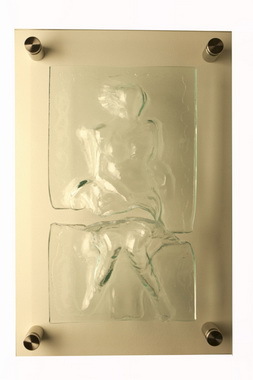 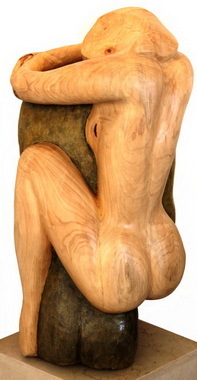 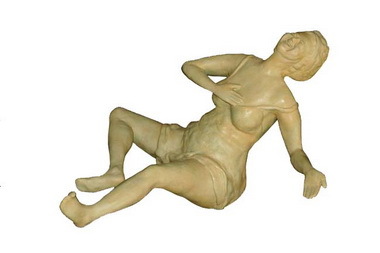 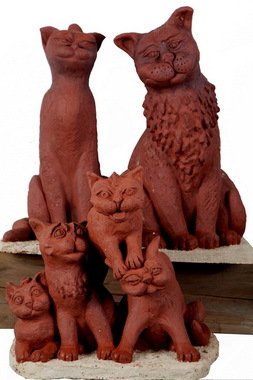 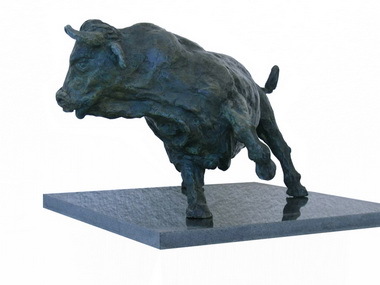 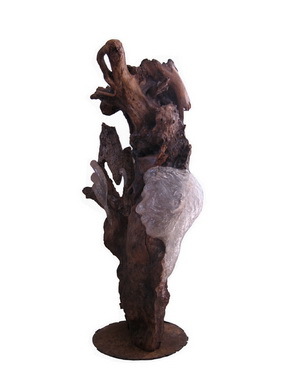 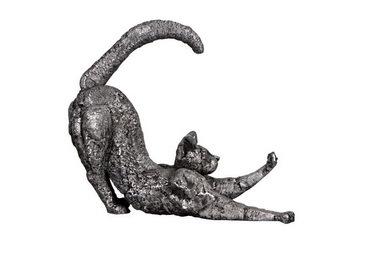 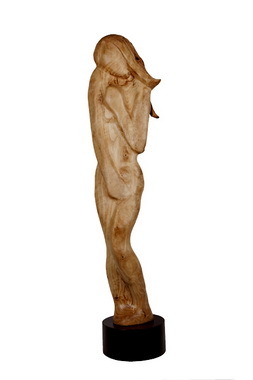 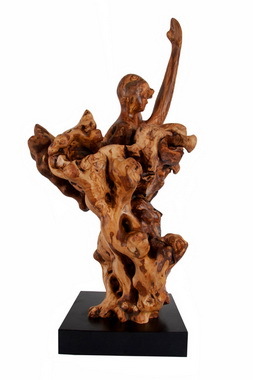 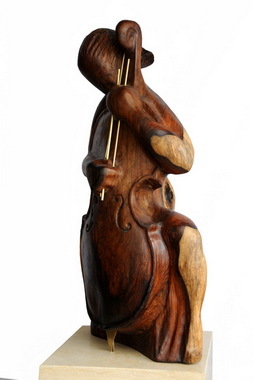 Tzipi Biran - I create figurative, romantic sculptures from wood, resin stones and glass. 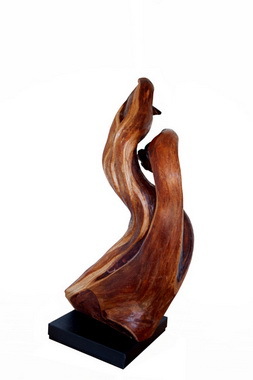 I emphasize the potential of a harmonious and holistic connection within a nourishing, supporting and creative relationship between a couple, a promoting and protective partnership within a spiritual and physical connection. 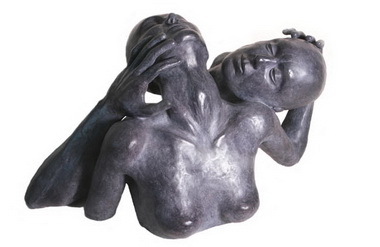 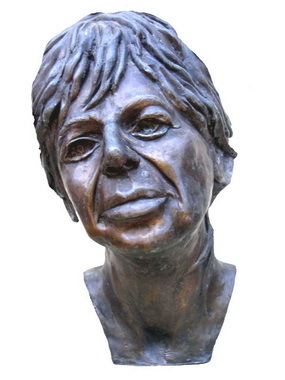 The figures in my works are like the dance of life in which the steps of one are adjacent, connecting, opposing, and supporting to that of others, creating a changing and constant movement.